Sometimes, developers can create tools for Minecraft creators that change the way we approach the game. Blockbench by JanisX11 is without a doubt one of those tools. 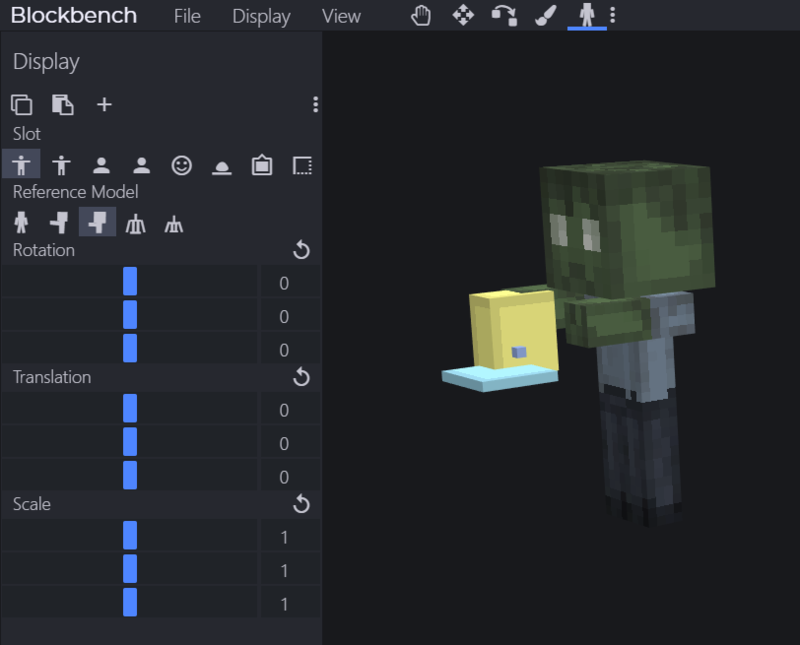 Available for macOS, Windows, Linux, and even in your browser, the open source Blockbench is a custom modeling tool for editing and creating new items, blocks, entities, and textures for both Bedrock and Java (with Optifine) players. If you’re confused by what all that means, why not take a look at a few examples of what can be done? Let’s start with this Portal Gun that might be included in a mod? Here’s my current model so far for the portal gun. Or perhaps you’d like some raccoons running around on your server? How about this epic looking elevator that was modeled with Blockbench? Finally, here’s a video showing off the process of creating the work truck shown in the top image of this article. As you can see, if you’re willing to get your hands a little dirty doing the work, you can make some pretty impressive entities for your game! When it comes to Minecraft, we’ve always known that the possibilities for the future are endless. But with the new custom entities that were recently announced at Minecon Earth for Bedrock Edition, and the capabilities of Optifine and the modding community for Java Edition, we are now starting to see an entirely new way of creating content that will make our servers and worlds more unique and exciting than ever before. Could it be a gun? A box with glass stuck in the side? A really weird shaped hammer? Probably just a piece of garbage…. You can try out Blockbench for yourself and learn the ropes at the button below, and you can even join the Blockbench Discord community or follow along on Twitter to get inspired by creations from other users of the tool. In the future, we may even create a series of tutorial articles/videos to help you get started. That is, if enough people show interest in that sort of thing. I’m curious, for those of you who saw this and immediately started day-dreaming about what you might create, what’s the first thing that came to your mind? I’m personally thinking about what some custom lumberjacking tools might look like to add to my tree-themed survival server. 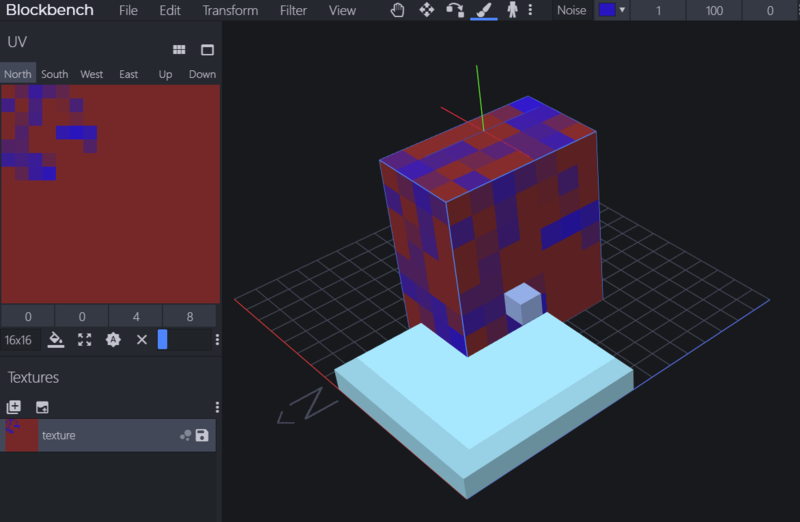 Like 2 years ago I tried to find a Minecraft modeling program for my Mac but I could only find one with little to no documentation that didn’t want to export the model when I was done. Is this new or did I totally miss this because this looks like such a good program! Off the top of my head, I think I recall reading that it was released in 2017 and has been in active development for the last year. Hope this one works for you! It looks really promising.